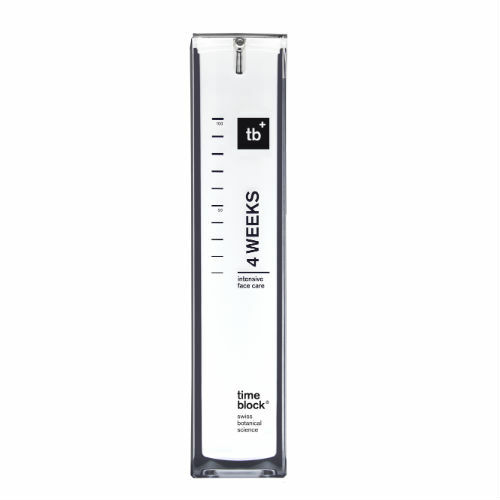 If you have a question about timeblock Day Face Care our experts are here to help. 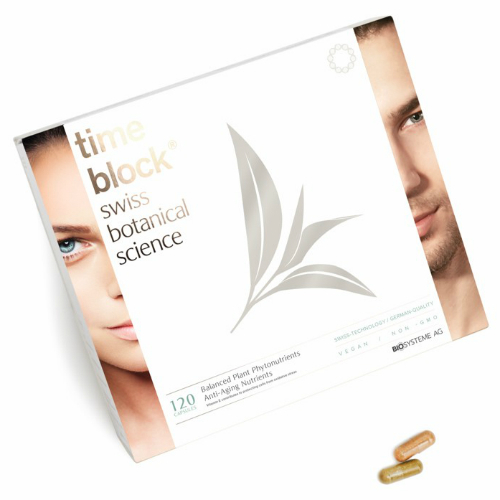 timeblock® Day contains a sophisticated formula of selected ingredients to boost cell activity, together with high performance super-antioxidants that protect skin against environmental aggressors. Formulated with the super-antioxidant equol, extracts of white tea (EGCG) and apple stem cells, this velvety emulsion deeply penetrates the skin to effectively boost the body’s own collagen production, improve the appearance of pores, repair DNA damage and stimulate the body’s own stem cells. The result is a healthier, youthful and toned skin – from the inside out. Equol (Isoflavondiol E-55 RS) – This plant-derived youth boosting molecule stimulates the body’s own production of collagen and elastin. It has a positive impact on the anti-ageing gene and smoothes the texture of the skin from the inside out. Thanks to its nanoparticle properties, Equol penetrates the skin and forms a natural reservoir beneath the dermis, where it can slowly unfold to produce a long-lasting effect. This enables its beneficial properties to reach the ideal number of skin cells, leaving skin firm and plump. 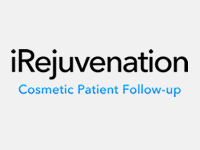 It has been scientifically proven that no other anti-ageing cosmetic works in the same way. Epigallocatechin Gallate (EGCG) – EGCG is derived from white tea – the precious, unopened leaf buds of the tea plant. A natural anti-ageing compound, EGCG intercepts free radicals and counteracts the skin’s ageing process by supporting and boosting cell renewal. The result is a more even complexion and healthier looking skin. Pyrrolochinolinchinon (PQQ) – This new highly innovative super-protein complements the work of EGCG and provides cells with the necessary energy to enable cell renewal. Works up to 5,000 times more effectively than other antioxidants, such as vitamin C. Skin is refreshed and energised, with a radiant complexion. Malus Domestica Fruit Cell Culture extract – Malus Domestica is a new active ingredient derived from the stem cells of the Uttwiler Spätlauber apple tree whose apples are renowned for their extraordinary longevity once picked. Thanks to this apple stem cell extract, the cells of the epidermis are protected and retain their vitality for longer, thereby improving the skin’s regeneration process. Algae extract (Dunaliella salina) – Rich in amino acids this active ingredient recharges the skin with energy and restores the natural balance and vitality of the skin. Visibly improves the complexion leaving skin radiant and refreshed. In the morning after cleansing, apply a small amount of timeblock® Day to face, eye zone and, if needed, neckline. Massage in gently until fully absorbed. The light consistency allows the emulsion to soak in perfectly, leaving no residue on the skin. 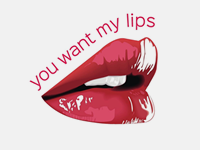 Skin may feel slightly taut when first used. This is a sign that skin cells have started their renewal process.